With Singapore being one of the most popular destinations in Asia while having the SGD peaking up at the same time, making it hard for traveller to make their choices of where to stay. Spending the nights in Lion city for the solo budget travellers, sometimes becomes worrisome. For the shoestring backpackers, of course they would rather choose the hostels or inn. Meanwhile, the jetset will easily picks the luxury 5 stars accommodation. Then you will ask, what if i fall for the middle category? For those who don't fancy shared bathroom in a hostel and would love a little more privacy, Arton can be the right choice. With minimalist yet comfortable bedding, this hotel room will have everything you need as solo traveller with short stay, including attached desk and minibar. Although it is rather small, but it does speak for value for money. With accessible but not buzzy location, the hotel has its own charm nearby the local street food vendors. 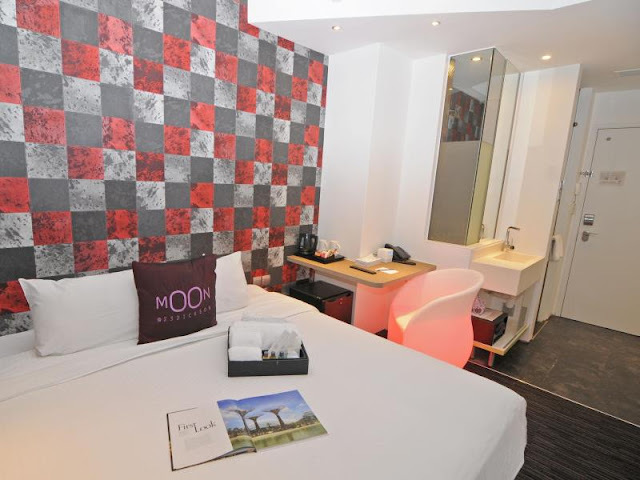 With Slumberland mattress, cotton amenities, and Grohe bathroom fixtures, Moon 23 hotel can be one of the comfy budget hotel available. 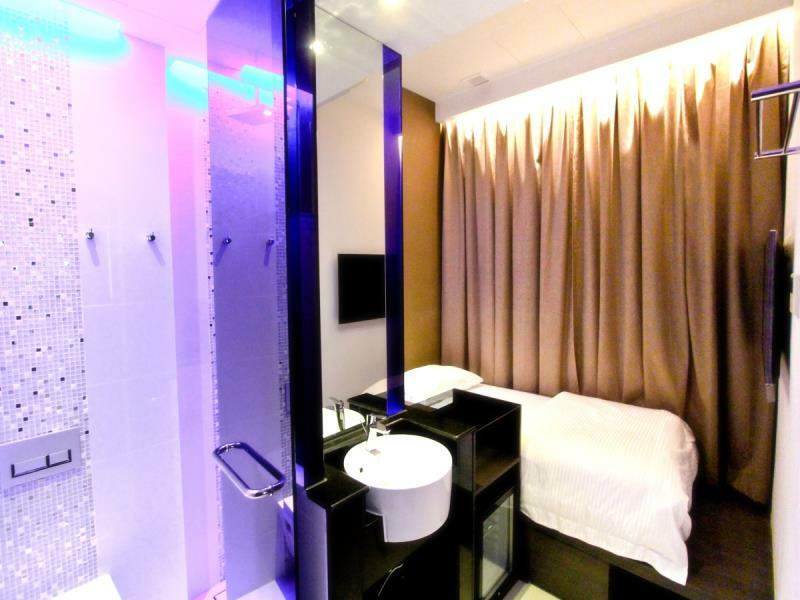 Overall it has a modern compact room that will suit your short stay. Even though the room can fit for two, but it feels like it fits solo traveller more. With walking distance to food stalls and sightseeing places, the hotel can be a choice for the city adventurers. 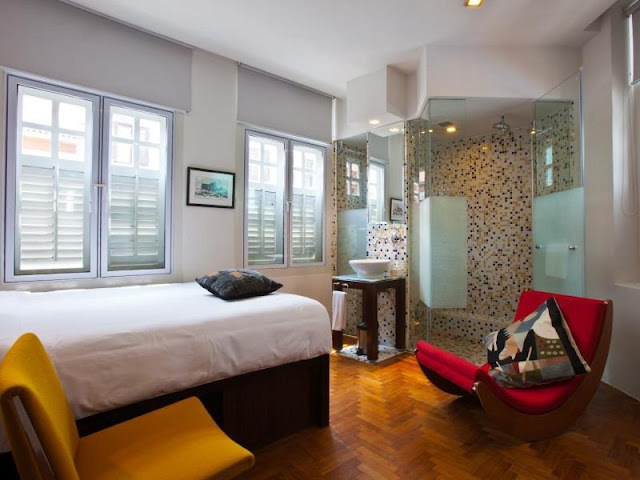 A budget boutique hotel showcasing the heritage of Singapore due to its location, Hotel 1929 boast its plus point of having a single room for solo traveller. The hotel was built in 1929, comprising 5 shophouses in the area. Walked down the memory lane with rooms decked with peranakan touch interior and enjoy Asian-European dining at their Ember restaurant downstairs. 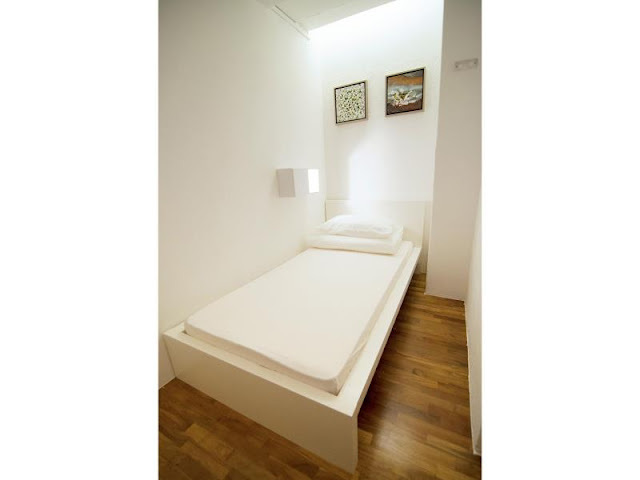 A very basic minimalist room for those who want to save for accommodation. There are rooms with shared bathroom and inside bathroom. If you travel with another person, the group twin, triple, or quadruple room is a great choice. The hotel also has properties in Boatquay and Chinatown area, so you can pick depend on which view you want to have. An instagram worthy place, tucked in the middle of Orchard's lush greenery, Lloyd Inn is one of the hippest boutique hotel in town. Don't get fooled by the name because this minimalist hotel will ensure you to get the maximum comfort in the midst of busy schedule. The Arton Hotel look so stylish & fun! That first hotel looks so wonderful! I would LOVE to stay there. looks like singapore has a lot of cute hotels!! thanks for introducing these, I want to visit one day! Looks really like cool hotels! I would love to visit Singapore. Thanks for sharing. The Hotel 1929 is so appealing. Thank you for sharing this helpful post ! Wonderful! I'd love to go. the last one is my favorite! if i ever make it to singapore i will keep this in mind!